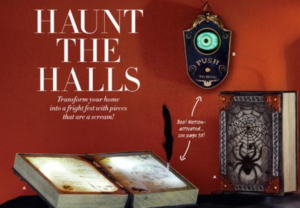 Awesome home décor is easy with Avon! With all the great items they have to offer every campaign decorating will be fun and easy! No matter what the season Avon has the perfect decorating solution. A little short on your Halloween decorations? 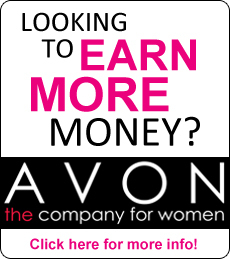 Check out the newest ones Avon offers every year. With witches, ghosts, skeletons, tableware, and more you will be able to have the Halloween party everyone will be talking about for a while. And, of course, right on the heels of Halloween is Thanksgiving and Christmas and we always want our home looking just right for these. 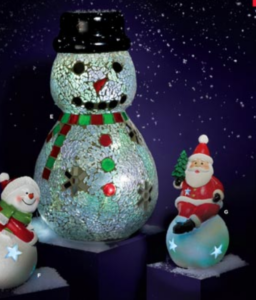 When family and company visit, we want to be able to offer the ambiance and the mood of the season. 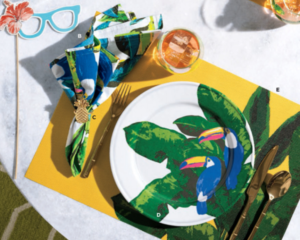 Avon always out does itself by offering fine dining accessories and decorations to make the season gay and unforgettable. 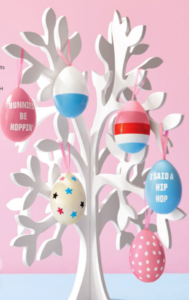 As the Easter Bunny prepares to bring his goodies, Avon prepares some great items for your family and friends. Be sure to set your Easter table with charm and elegance by checking out all that Avon has to offer for the season. And, of course, spring and summer bring us all the joys of family picnics, pool parties, beach trips and outdoor entertaining. 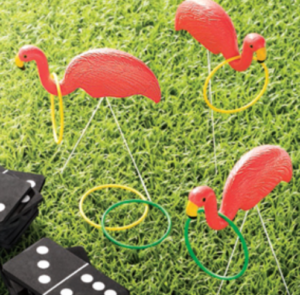 Outdoor dining, pool parties, or backyard games, whatever the occasion, Avon is sure to have the perfect solution! So check out the book and see what is new this season in the section that’s all about your home.